Photography is the reflection of a moment, an image of a memory that you wish to keep forever. Now that technology allows us to save these special moments, why leave them unseen in a box or a hard drive? A digital frame is an ideal gift for clients. These technological devices advance every day in resolution, shape, size, style, colour, and material. In short, there currently are a large range of products that we can use to give life and shape to our precious moments and memories. A digital frame is a great promotional gift for specific customers, an original gift with your company logo that will always be visible in your clients’ homes or offices. Nowadays there are various applications that allow us to share images with everyone, which makes the world much more accessible. Each day we are able to share more information. And even so, the best place to store our memories is in our homes because what better feeling is there than, when in your home or office, you see a picture and the first thing to come to mind is that beautiful memory that you decided to keep? What is interesting is that the person who is observing that beautiful memory can also observe your business or brand at the same time. As with top-end technology and advances in photography, digital frames have been modernized as well. These allow you to have either a fixed photograph or to cycle through a collection of images. To allow your memories to last, BestBranding has collected a wide selection of digital frames. You can find the best frames in which your clients can put a large selection of photographs to be able to enjoy them all day long. Not only this, but thanks to BestBranding you will have the opportunity to put your logo, brand, or advertisement on these modern and elegant frames so that your client can remember with pleasure their memories along with having a much better memory of your company. This is not the end, because when you are in the number one position in your customers’ esteem they will always turn to you at the moment they need your product or service. 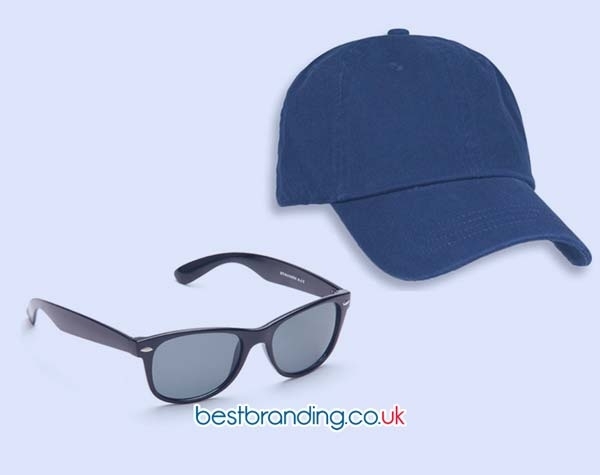 In addition, using a promotional product to demonstrates your interest in your clients and show them that your company is innovative and of quality. The best thing about these marketing products is that they are for daily use. That is, they are products that your customers need and will use during the day. This is why they will be grateful for the gift, allowing you to be sure that you will have precedent in their homes. 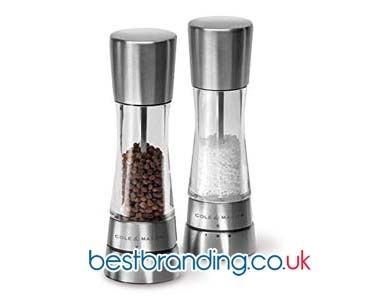 At BestBranding, you can find a varied catalogue of products with different colours, styles, sizes, and models. All without leaving out unparalleled quality. In addition to all of this, we have very low prices, a team of professional designers fully trained to answer all of your questions and to give you suggestions, and the best delivery service that you can find. 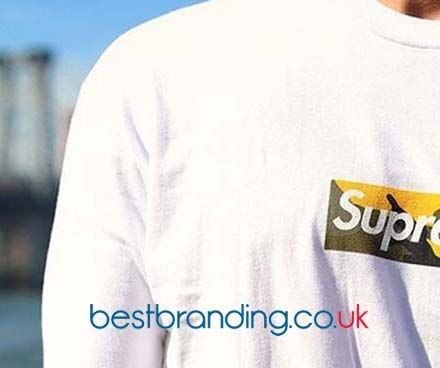 We will attend to all of your needs so that the final product arrives in your customers’ hands with the excellence and quality that BestBranding has maintained over the last 30 years.